Desire burns in the shadows, rage blazes in the light. Anne Boleyn won the king’s desire first, his love second, but only an heir could deliver his loyalty. In a court full of secrets and spies, the Tudor Queen’s time is running out. 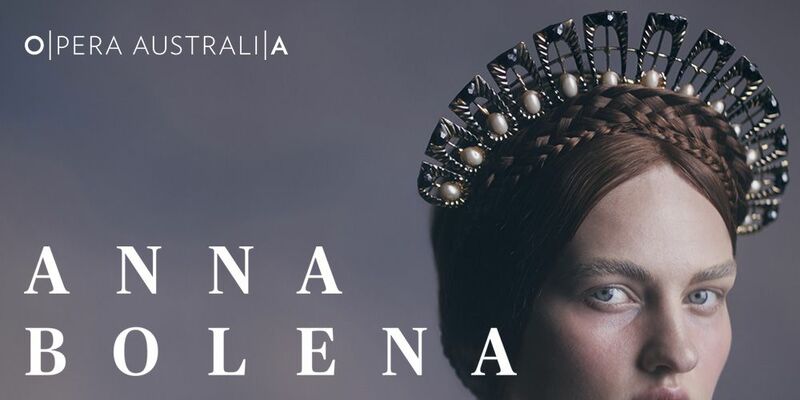 With ardent melodies, fiery singing and acrobatic coloratura, every minute of Anna Bolena is a masterclass in bel canto opera. It depends on a stellar soprano to throw herself into the role. Ermonela Jaho is that singer, “a fiery angel” (The Economist) renowned for offering her heart and soul up on stage. “Don’t even try to resist,” warns the Financial Times. This starry cast includes Ho-Yoon Chung as Lord Percy and Teddy Tahu Rhodes as the ruthless, passionate king.